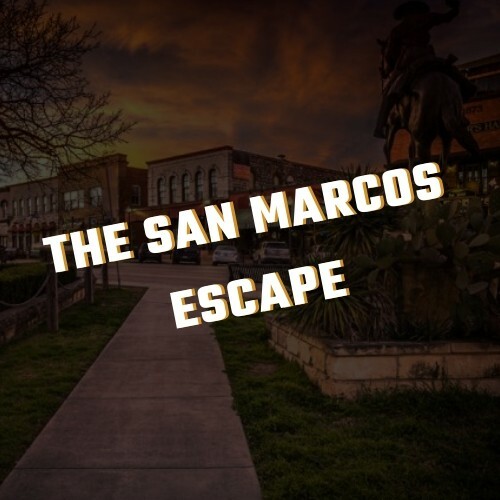 The San Marcos Escape is meant to prepare you for everything that is to come! You will need to harness the skills of both the LEFT and RIGHT side of your brain! Consider this your training for escape room play in San Marcos, TX! You'll need to keep your wits about you if you hope to escape Bobcat Nation before your one hour runs out! Challenging room great for 1st time and experienced players! **Check out our private room discount when you book!